Following the news reports that Jared Kushner used a private email account for government business, Congressional Democrats have announced plans to launch an investigation. There are additional reports of Ivanka Trump and other White House advisers using personal email. The comparisons to Hillary Clinton are obvious, but based upon the reports from Politico it is not clear that Jared Kushner actually did violate the law as Hillary Clinton did. During the email scandal I found that many supported or opposed Clinton based upon partisan affiliation with no real understanding of the issue. It is worth looking at the specific violations committed by Hillary Clinton and to compare this with what we do know so far about Kushner’s use of private email. 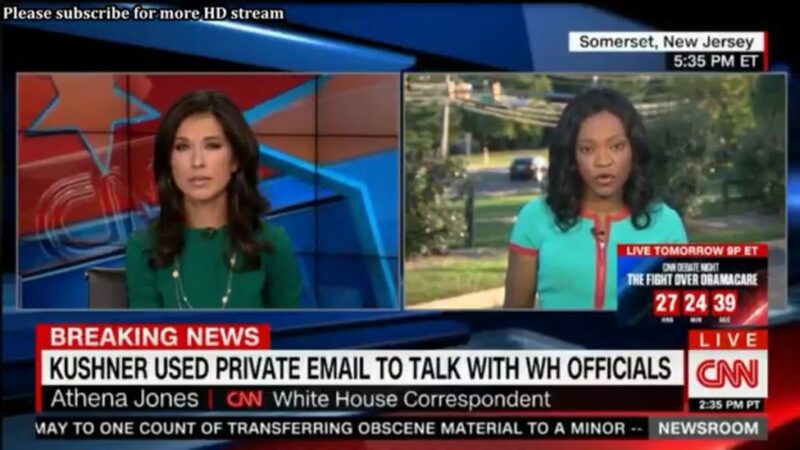 The problem is not simply that Hillary Clinton used private email, but that she used private email exclusively and through a personal server. The law does allow the use of some communication by private email, but requires that this be turned over to the government for archiving. Hillary Clinton not only failed to turn over her email until forced to long after leaving her position as Secretary of State, but she destroyed over half of the email. Clinton claimed that this was personal email, but some of the destroyed email was uncovered showing that she was lying. Email she destroyed did directly involve government business. Clinton had also denied that any classified information was sent over her private server, but this was also later found to be untrue. “Mr. Kushner uses his White House email address to conduct White House business,” Abbe Lowell, a lawyer for Kushner, said in a statement Sunday. Of course Kushner’s innocence is dependent upon statements from his attorney being true, and obviously his attorney would not be making statements to incriminate him. A key factor in Clinton’s case was that she repeatedly lied about the matter, despite being repeatedly corrected by media fact checkers, as well as the report of the State Department’s Inspector General. Clinton even lied about the Inspector General’s report in her book What Happened. In other words, matters would be far worse for Kushner if it turns out that he failed to turn the email over, had destroyed email, was using private email exclusively, or had sent any classified information over private email–all things which Clinton had done in violations of the law. Another question would be whether there was any attempt to cover up illegal activities. Kushner has been suspected of both financial crimes and possibly colluding with Russia to affect the election results (with the evidence for the former being far more significant than the later). Uncovering evidence of discussing such matters by private email would be of greater significance. Hillary Clinton violated the ethics agreements she entered into before being confirmed as Secretary of State and there have been questions as to whether there is evidence of influence peddling in the email she destroyed. We will probably never have an answer regarding this. From a political perspective, it would be quite hypocritical for anyone in the Trump administration to violate the law as Clinton did after all their cries to “lock her up.” It would also be quite foolish considering the political price paid by Clinton. However, politicians do tend to be quite hypocritical. Hillary Clinton had accused those in the Bush administration who used private email of shredding the Constitution, despite more lax rules being in place under Bush than in 2009.